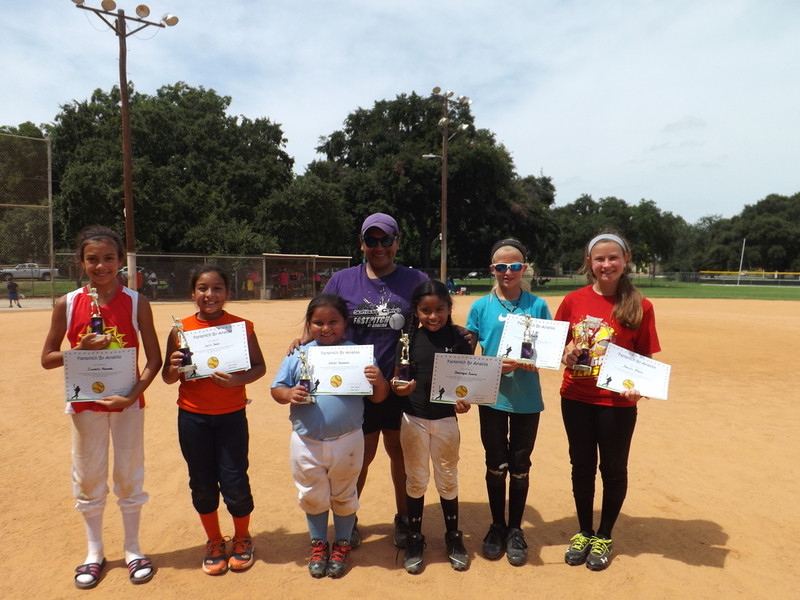 A​​ second summer camp in 2013 was held on July 24th at the Tony "Skipper" Martinez softball field in Brackenridge Park. 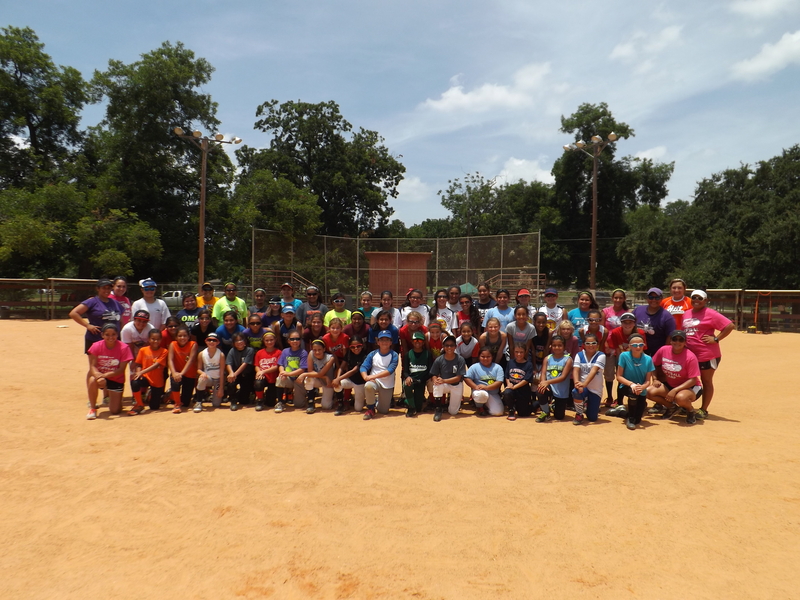 It was attended by 57 campers ranging from 8U to 14U. Camp assistants were Dominique Salazar, Angel Montejano, and Ashley Hinojosa - see bios. New camp assistant was Jessica Idrogo (former St. Mary's University player). Other helpers were Katelyn Corley (Antonian High School), Tina Lopez (Medina Valley High School), and Vanessa Vasquez (former player at Texas Southern University).